There is just under a week left for Dorset residents to share their views on the policing precept. 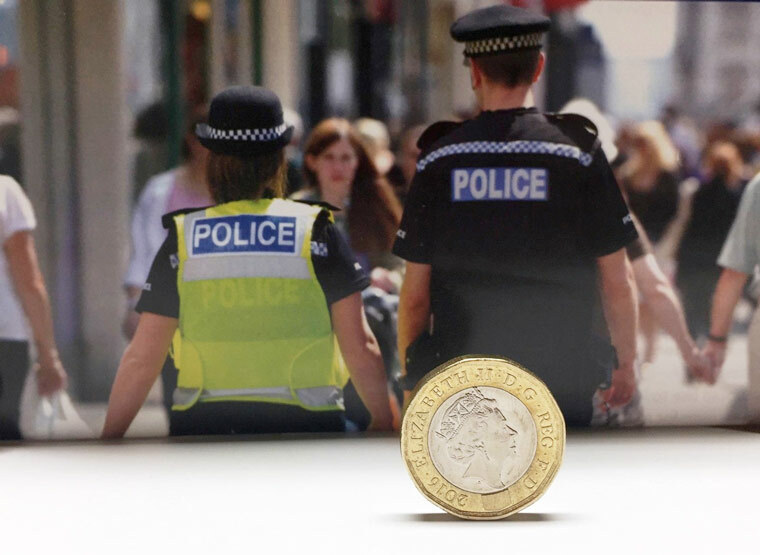 The consultation has been running since 20 December 2017 and has asked whether residents would be prepared to pay an additional £1 per month in council tax to support policing in Dorset. This is the amount that the policing minister has suggested is required to meet the challenges facing the service. The precept increase would generate around £3.4m in additional income for Dorset Police, going some way to offset continued real terms central government cuts. The force receives approximately half of its budget from central government and over the last seven years, this has been cut by more than £16m. PCC Martyn Underhill said, “I would like to thank all of those who have already completed the consultation and shared their ideas and concerns at our roadshow events or via our live web chat. “The precept consultation is always a hugely important programme of engagement with residents, but perhaps this year more than ever it is vital I gather the people of Dorset’s views. The Government has recommended that Police & Crime Commissioners raise the policing precept by an unprecedented amount and it is only right that residents are given the opportunity to have their say. “I have made clear my disappointment that the Government has failed to allocate any additional central funding to Dorset Police and has placed the burden on council tax payers, however I am confident that if the force is to continue providing a quality service to the community, this investment is needed. The consultation will close on Sunday 28 January 2018. The commissioner will then consider the results and take his proposal to the Police and Crime Panel. The panel will be invited to comment as part of the last stage of consultation, before a final decision is taken.